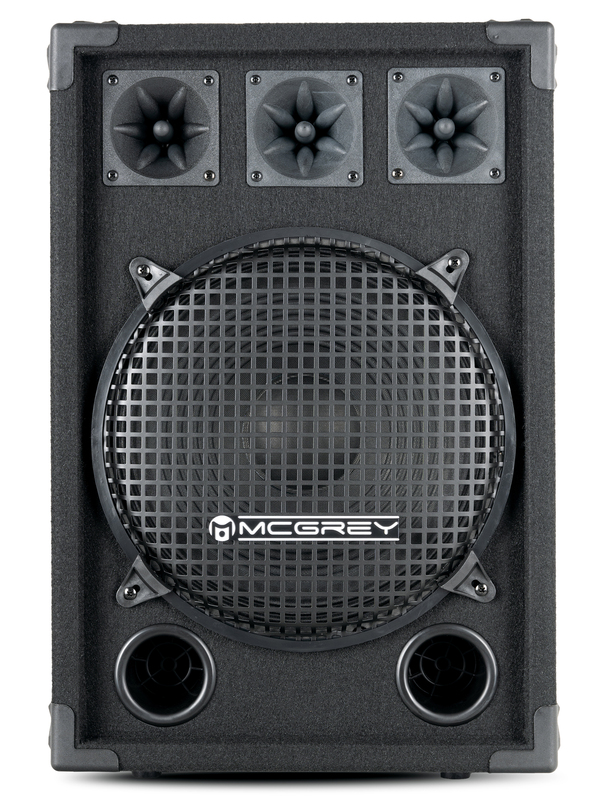 Once again, the guys from McGrey have only one thing in mind - "Beats, Bass and Watts". 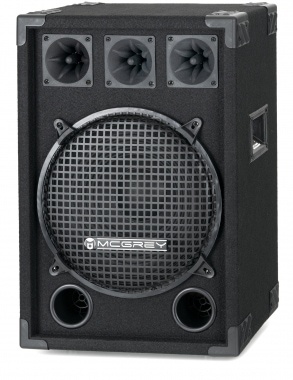 This idea is successfully brought to the dance floor with the DJ speakers series. 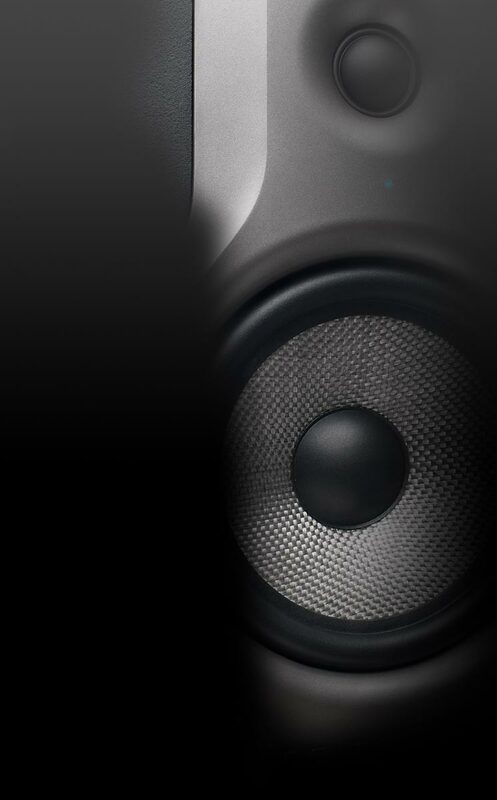 The DJ-1222 is a powerful full-range speaker with balanced sound characteristics. Thus provides suitable sound for all kinds of events such as for the basement party room, wedding parties, or music concerts. 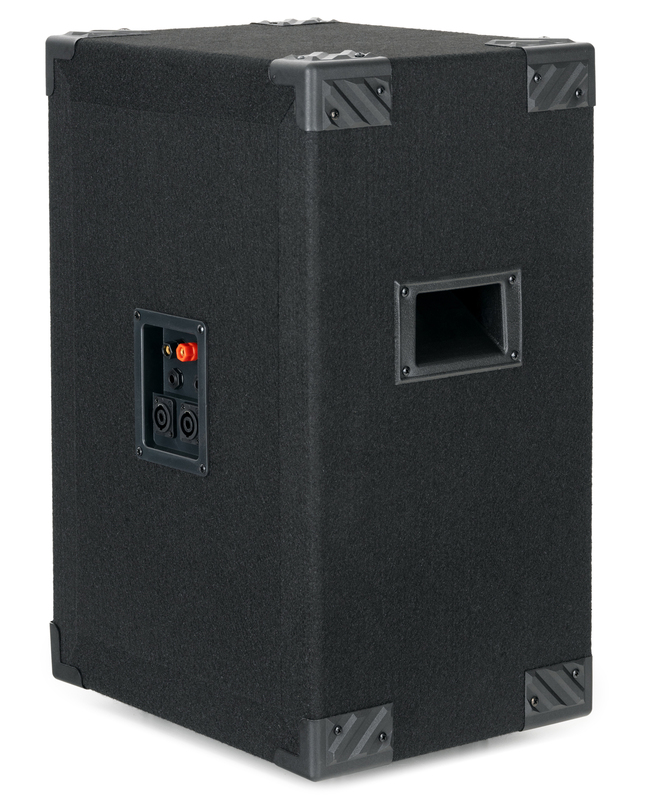 The integrated 12" (30cm) subwoofer and 2 tweeters take care of a powerful and at the same time assertive sound (one of the 3 visible tweeters serves only as a design element). 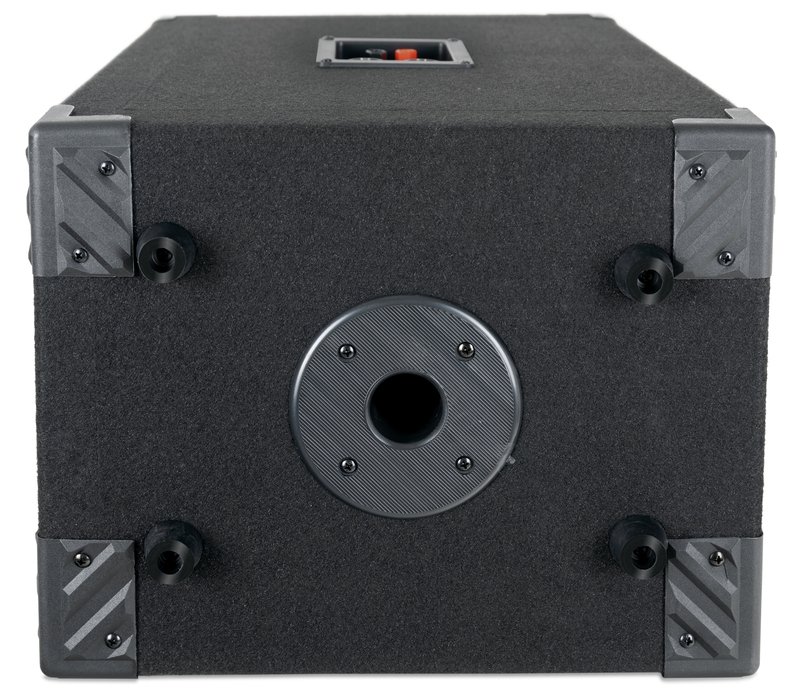 "On the Road" suitability is taken care of by the felted wood housing with protective corners, metal mesh and handles. 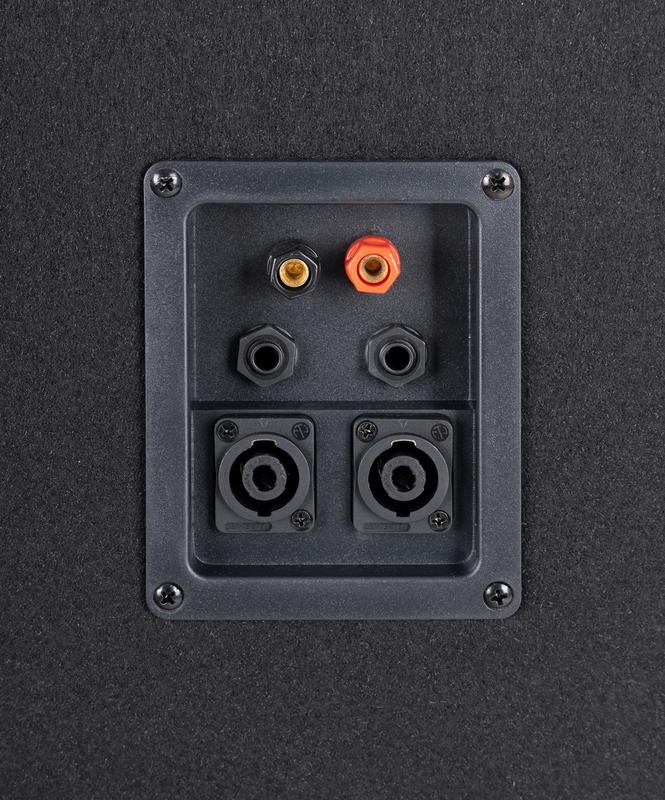 In addition, the PA speaker features a standard speaker adapter (35mm).